If you use apps on your smartphone, chances are you have no idea what those apps are doing with your information. Just this year, there have been several scandals involving apps transmitting user data, like Path uploading users' entire address books onto its servers, HTC's Security Flaw, and Brewster exposing users' personal information (even Ashton Kutcher's). A new service called Mobilescope wants to make sure you always know where—and to whom—your data is going. Lots of apps copy your contact data when you use them, and not just the shady ones: Facebook, Twitter and Instagram are all guilty of sifting through contact information on some level. Of course these companies all say that they outline these practices in their privacy policies, but the information is usually buried and not very clear. 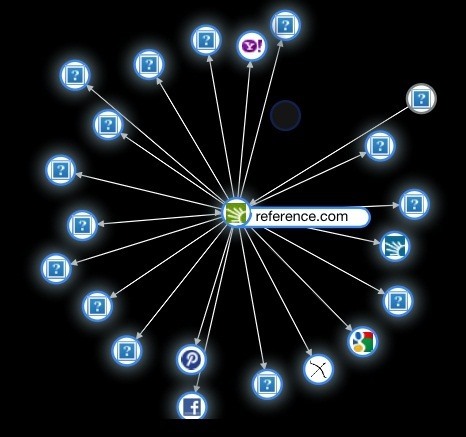 Mobilescope lets you know exactly what data is being accessed and who's getting a hold of it. It shows you the logs of which data has been transmitted to and from which apps on your phone, and even lets you set up custom alerts. 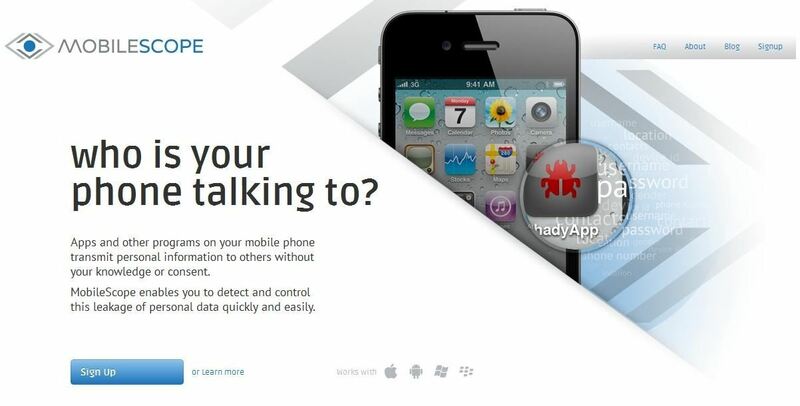 If there's a specific piece of information that you want to track, like your phone number or email address, you can have Mobilescope notify you whenever that data is transmitted. When you sign up, you get a configuration file that routes all Internet traffic on your device through one of Mobilescope's servers so it can be analyzed, then discarded from the server afterwards. 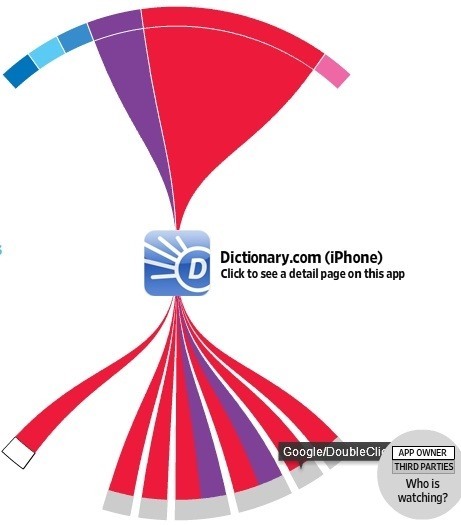 The graphic above, displayed via an interactive tool as part of the Wall Street Journal's 'What They Know' series, shows how even apps you wouldn't suspect are transmitting data to multiple third parties. Right now, MobileScope is in limited beta mode and sending out invitations for a trial period. If you'd like to try it out while it's free, head over to their site to sign up. Should apps be required to tell users what they do with their data? How secure do you feel about the information on your mobile phone? Let us know in the comments.